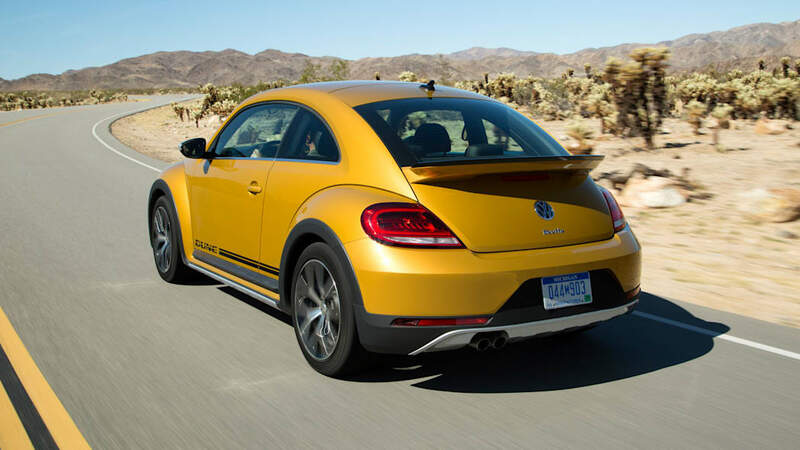 The current Volkswagen Beetle will be the last of its kind for a while. 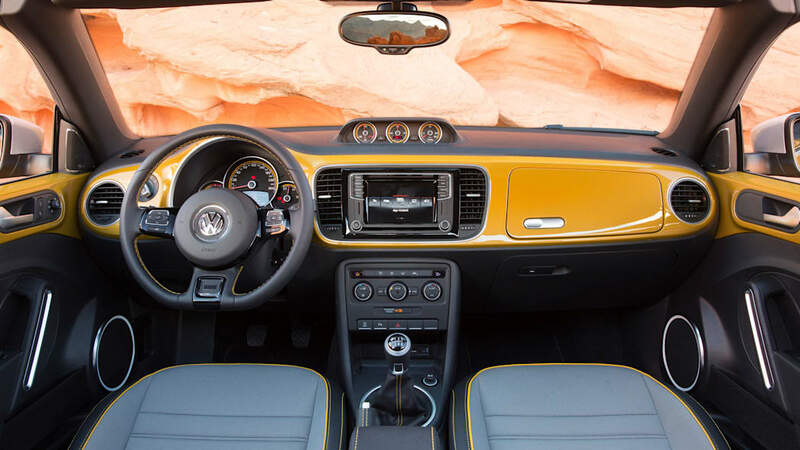 VW revived The People's Car in 1997, then introduced a second generation in 2011, but VW's head of R&D, Frank Welsch, told Autocar at the Geneva Motor Show that "two or three generations is enough now." 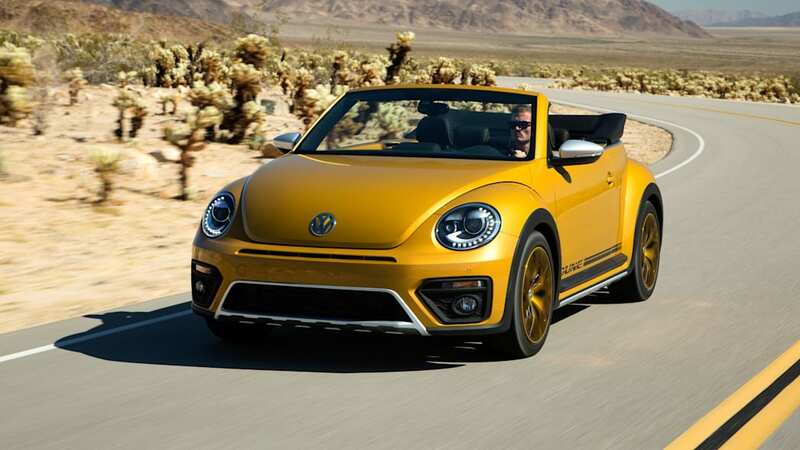 With VW having pivoted to crossovers and electric vehicles, Welsch said the T-Roc Convertible will replace the Beetle, Golf, and Eos Cabriolets, and the I.D. 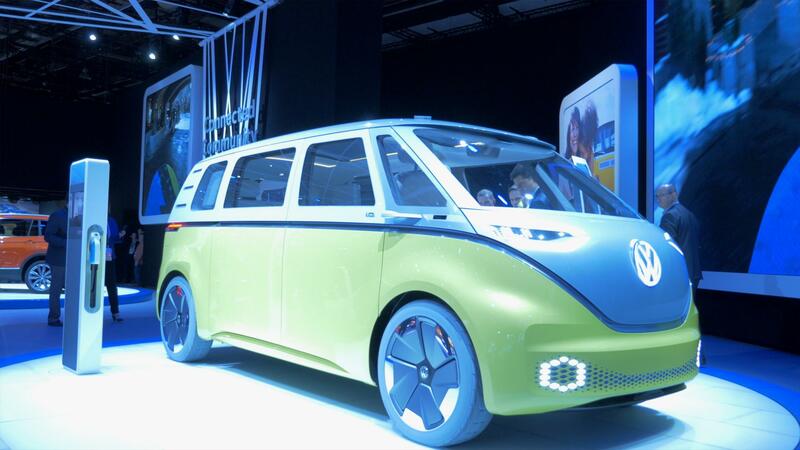 Buzz — based on the Microbus — will serve as the heritage-inspired electric model. 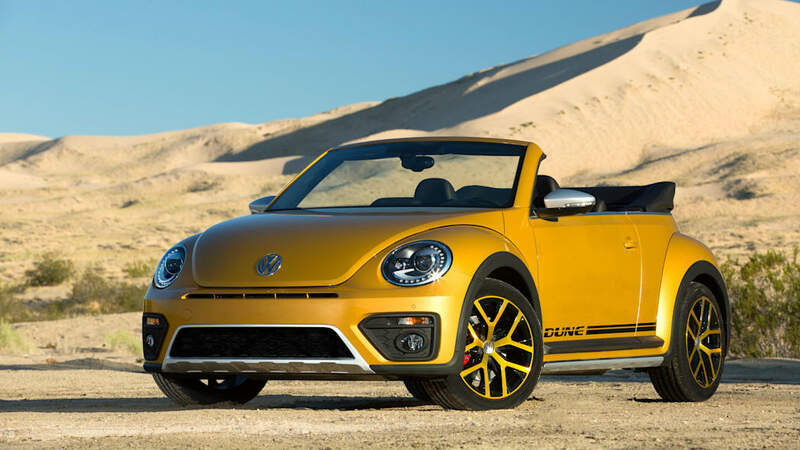 The VW Group plans for its electric-only MEB platform to support up to 15 electric vehicles across Group brands, five of those offerings to come from VW. 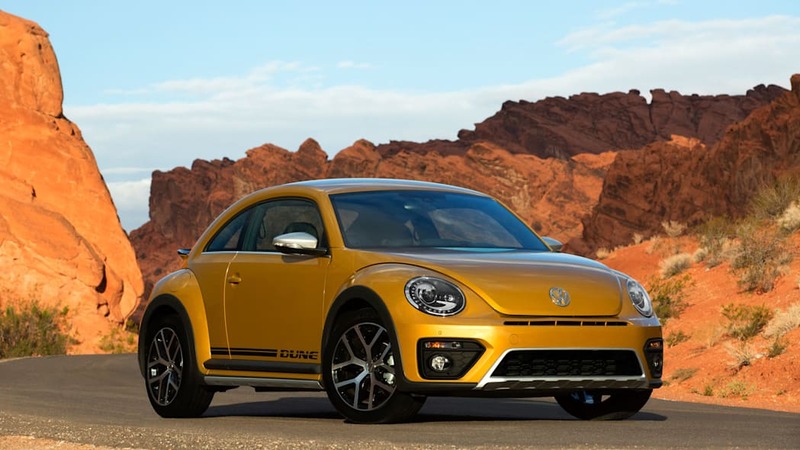 Volkswagen alone, though, plans to introduce up to 30 electric vehicles over the next 10 years, and an electric Beetle was one of the potential candidates for an "emotional concept." 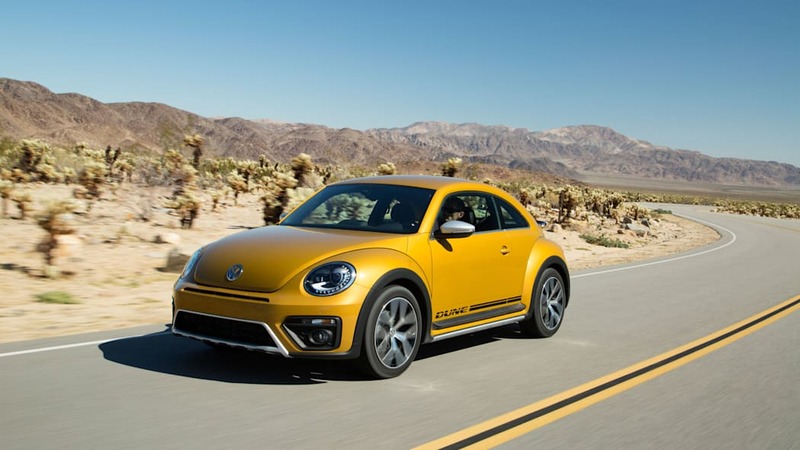 Last November, brand Chairman Herbert Diess told Autocar that a battery powered Beetle "would be much better than today's model, much closer to history, because it could be rear-wheel drive." 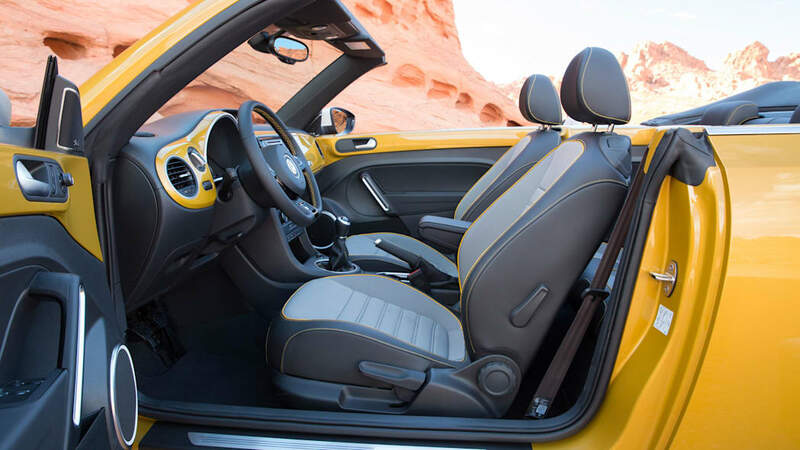 A rear-mounted EV powertrain would open up cabin space and leave plenty of room for the trademark frunk. 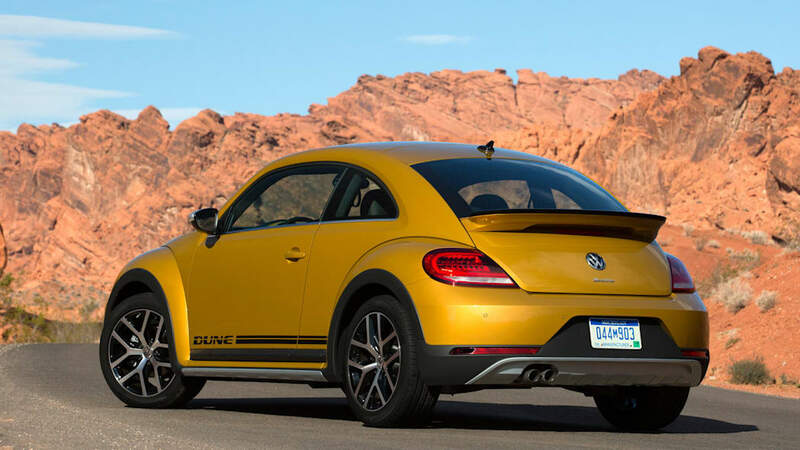 The VW board voted last November on which EVs to give the production nod, it appears the Beetle didn't make it. 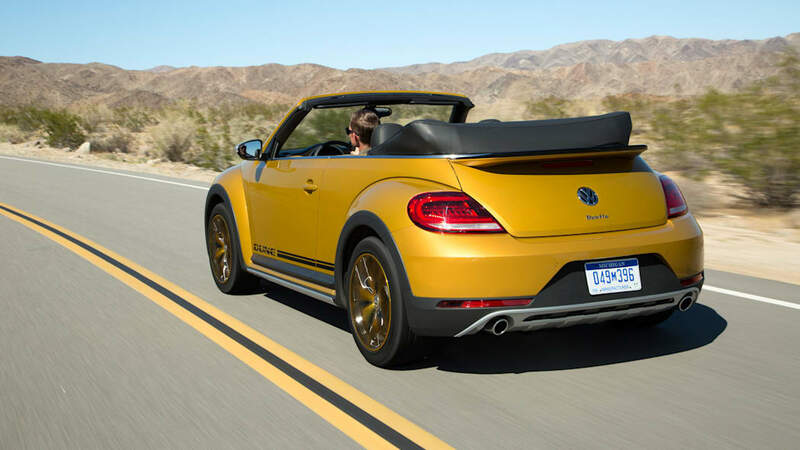 Customer enthusiasm probably played a part, too, after 20 years of Beetle nostalgia that's closing in on design and sales dead ends. 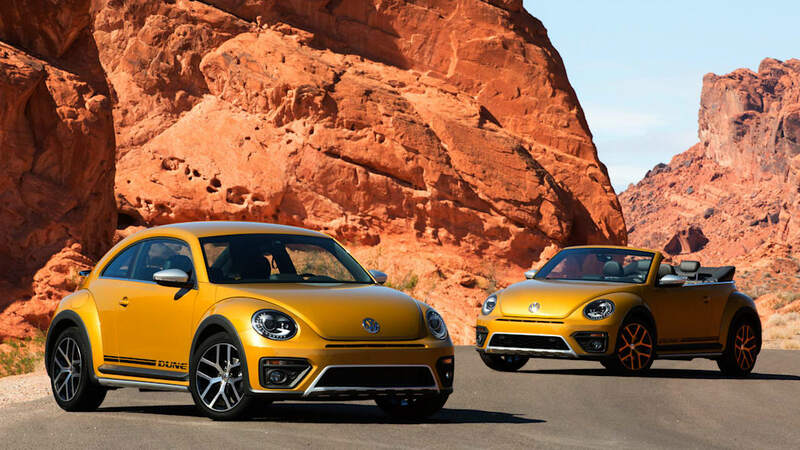 Welsch said, "People asked when production starts on the [I.D. Buzz], so we decided to go that way. 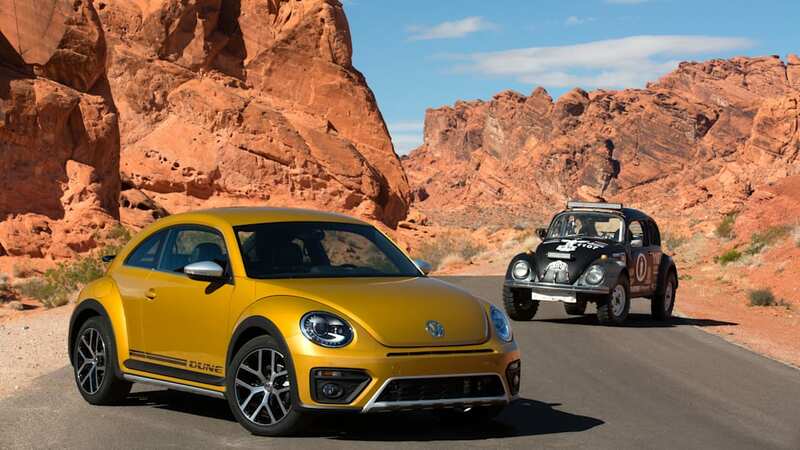 Better to have that than having five generations of a new Beetle." 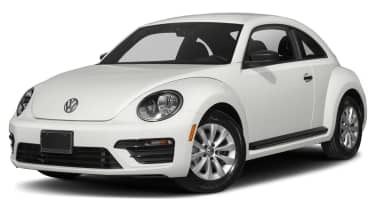 While an EV Beetle could have been an innovative evolution, going with the I.D. 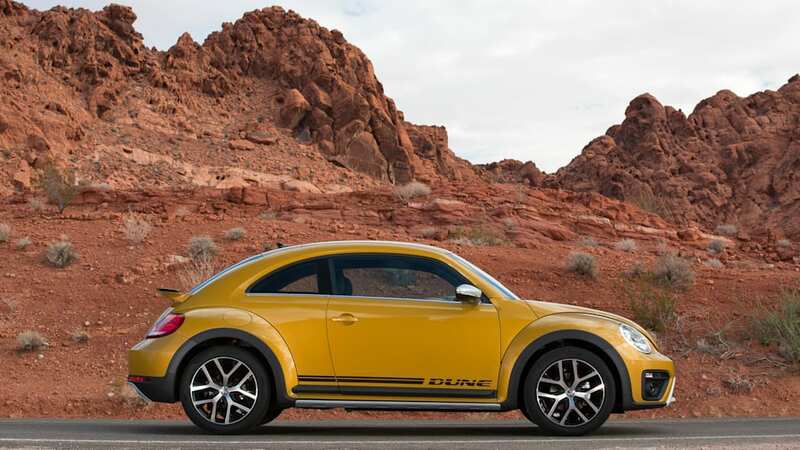 Buzz gives VW a much wider scope of possibilities. Given a profitable customer reception, expanded I.D Buzz offerings could include a Camper and the "Shut up and take my money!" Synchro Doka Pickup. 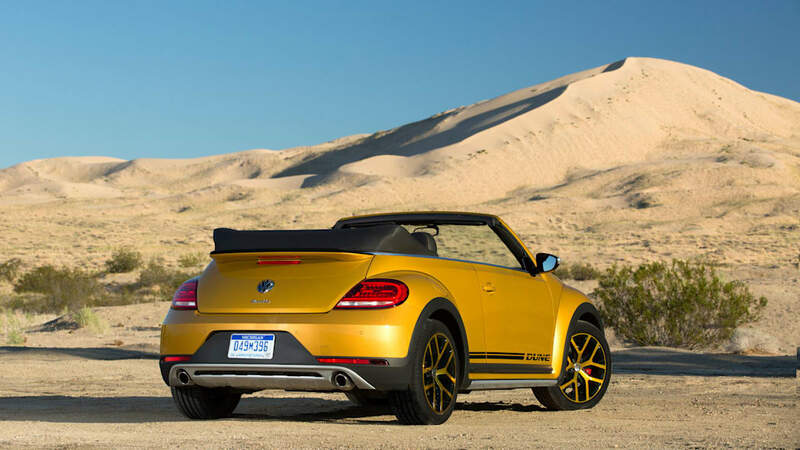 Consider us in favor.